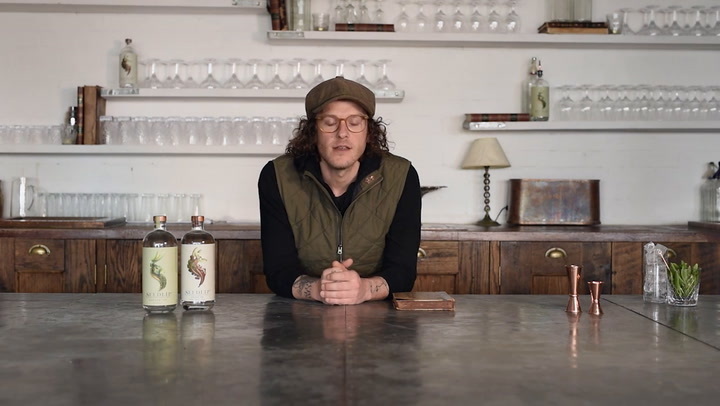 Spice 94, a non-alcoholic spirit from Seedlip, is the sophisticated alternative to alcohol if you're not drinking — now in smaller 200ml bottle. It's a complex blend of aromatic, Jamaican all spice, berry and cardamon distillates with two barks and a bright citrus finish. Blended and bottled in England, Seedlip has created a coveted bespoke maceration, copper pot distillation and filtration process for each individual botanical that takes 6 weeks. Seedlip is a Nature Company on a mission to change the way the world drinks with the highest quality non-alcoholic options. Their unique and complex blends — Spice 94, Garden 108 and Grove 42 — lend themselves to simply being served with tonic or mixed to create sophisticated non-alcoholic cocktails. View more from Alcohol-Free Drinks, Seedlip .